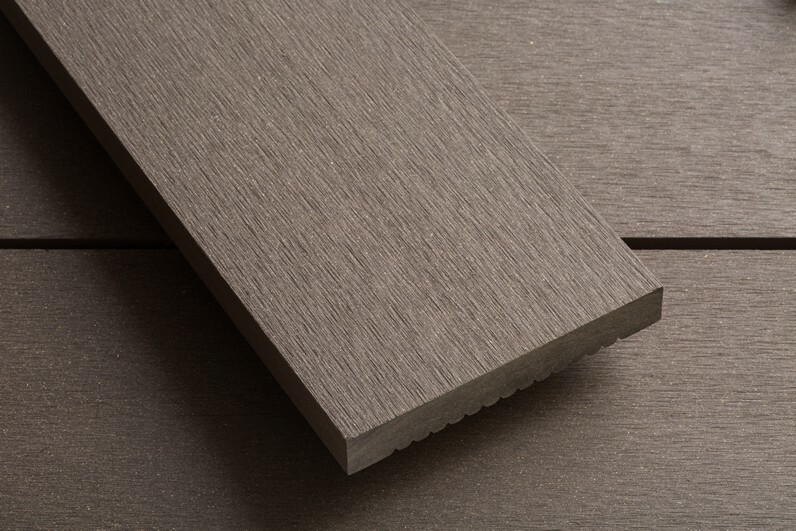 The Smartboard is a reversible deckboard with a an appealing, tactile brushed matt finish creating a more natural surface than most composite alternatives. 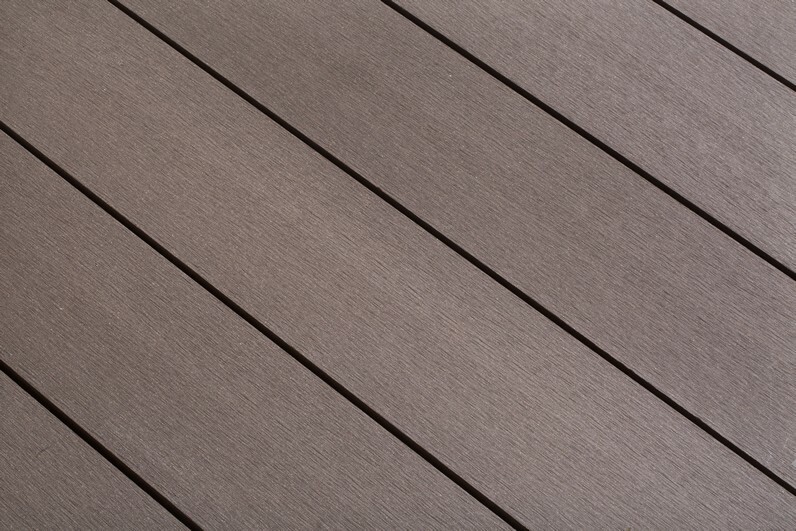 The Smartboard composite deckboard is an obvious choice for the discerning builder. 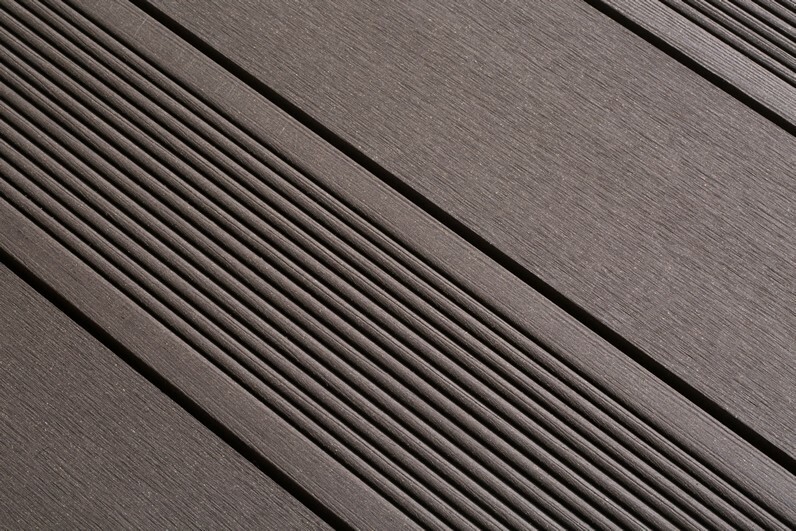 Made specifically to emulate softwood decking, it fits in a very similar way, giving ease of use for landscapers and DIY enthusiasts alike. 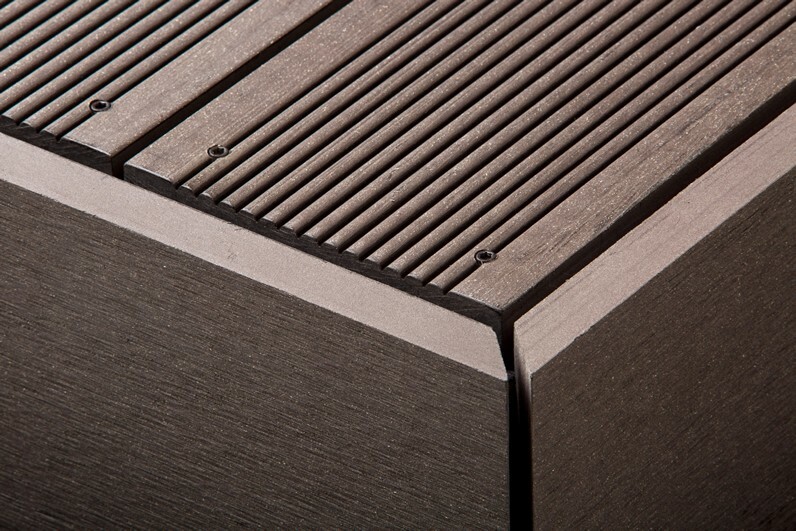 It comes with a 25 year manufacturers residential warranty, and in three colours – Battleship Grey, Chocolate Brown and Slate. 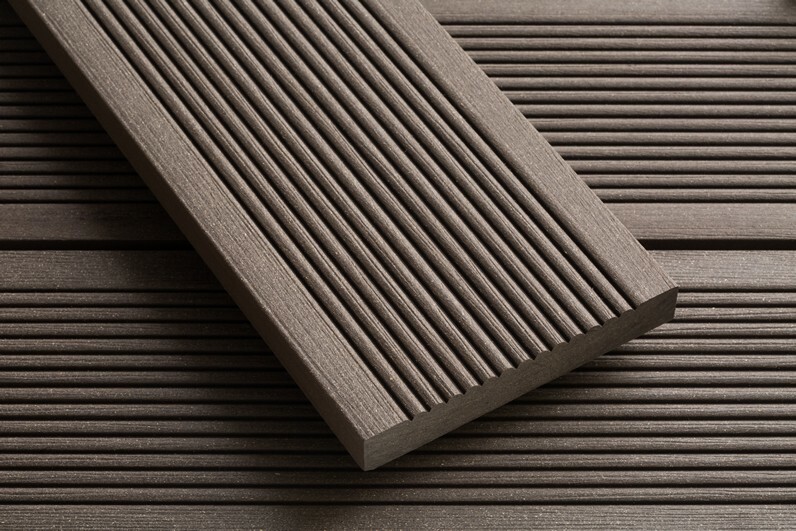 Made from 90% recycled materials, these eco-friendly boards are easy to maintain, clean, won’t split or rot and do not need staining. 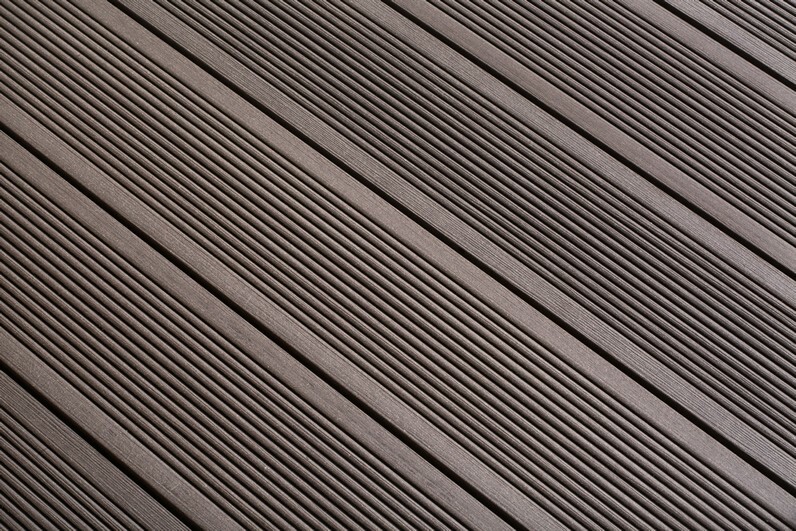 Smartboard achieved a Pendulum test value of 54, where 36 or greater classifies it as"low risk for slip" by the UK regulator the H.S.E. 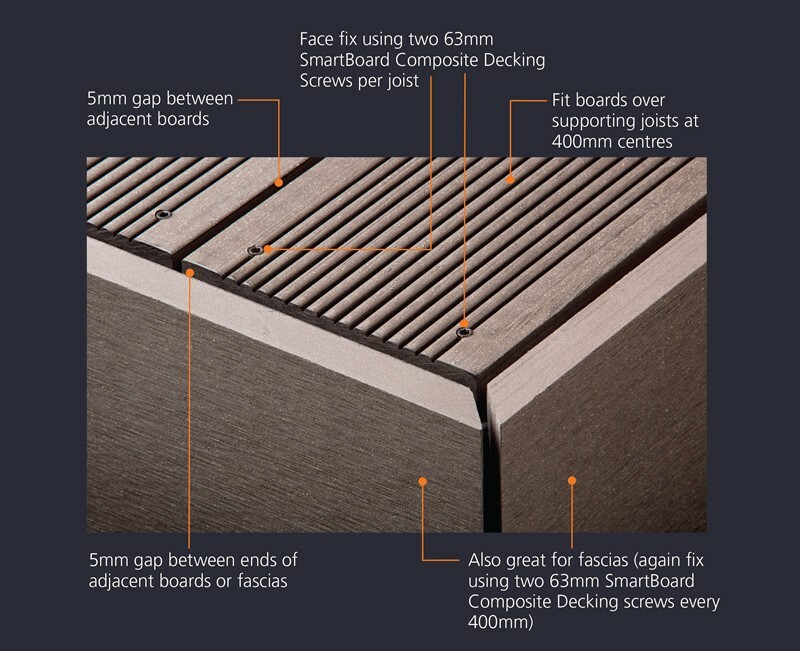 Please note, only use the SmartBoard approved colour coded screws during the fitting process. 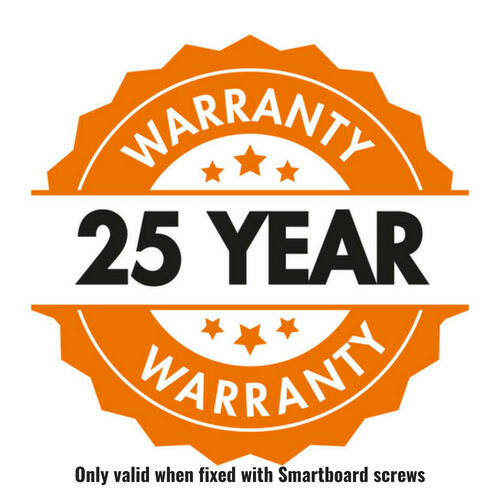 Using the SmartBoard screws is a condition of the 25 year domestic warranty, please do not use any other type of screw or fixing to fit Smartboard Decking Boards.